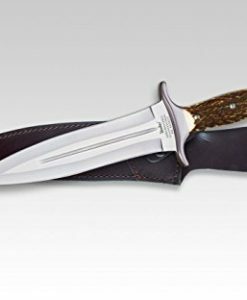 In our Linder Knives page we want to give you some background information about the company Linder and their high quality knives made in Germany. To extend this section we appreciate it if you send us your feedback or review of your Linder knife. All mentioned knives are for sale in our shop. If you have any suggestions or questions about our Linder knives please contact us. 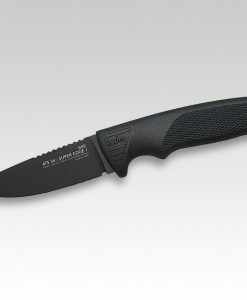 Linder Knives – A short history of Carl Linder Nachfl. 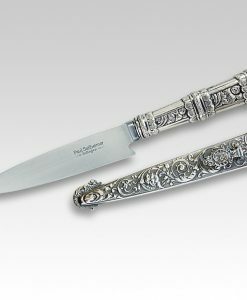 Founded in the 19th century by Carl Linder in Solingen and entered in 1908 in the local trade register. In the early years the company produced only pocket knives. 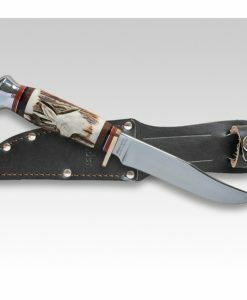 In the following years they expand their assortment with their famous hunting knives. In 1918 Carl Linder started to export his products. It was the start of a worldwide story of success. Carl Linder died in 1936 and the company was sold to Paul Rosenkaimer. In memory to the founder the company brand name is still “Carl Linder Nachfolger” (Nachfolger=successor). In During the Second World War most of the Linder workers were drafted to the army or they had to work in the arms industry. The factory was bombed in 1944 and the production was completely down for almost a decade. In 1949 Linder reopened the business and expand their assortment very quickly. Therefore the company had to move in a larger factory in Solingen a few years later. 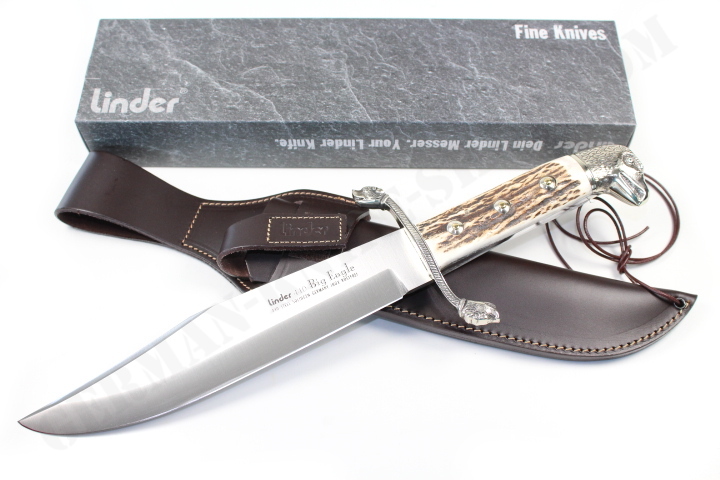 Linder Solingen is the premium label of Linder. 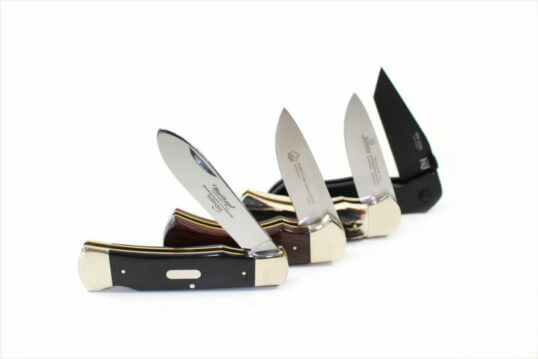 The knives are handmade in Solingen, Germany. Due to their fine materials, their strict quality controls and their high processing Linder is one of the finest brands in Germany. 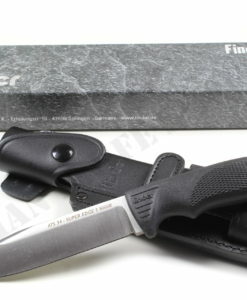 We offer a wide range of Linder knives – you can choose between Boat Knives, Daggers, Fisherman Knives, Fixed – and Pocket Knives, Pouches & their famous Linder Folklore Knives (“Trachtenmesser”). 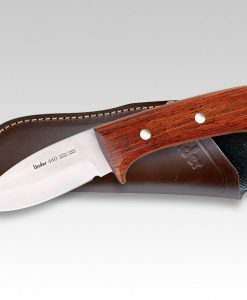 Linder World is a sub brand of Linder Solingen. 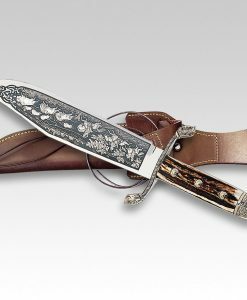 The production and manufacturing was outsourced to selected international partners under the supervision of Linder Knives Solingen. 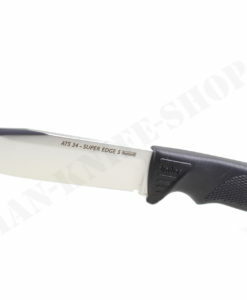 The knives are designed for a durable daily use in a good price-performance ratio. 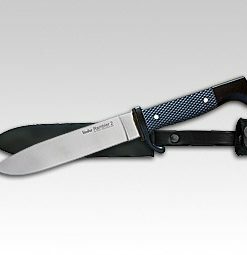 Please take a tour and select between Daggers, Fisherman Knives, Fixed Blade Knives & Folding Knives. 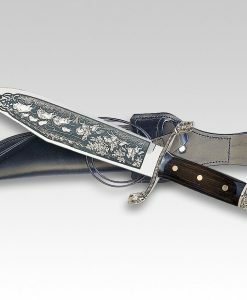 The Folklore knives are one of the most popular and remarkable Linder knives these days. The materials for these traditional knives are made of natural products e.g. horn, wood, or even deer foot. 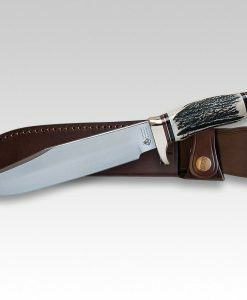 The classic look combined with great materials and outstanding workmanship make those knives a must have for every fan of hunting knives. 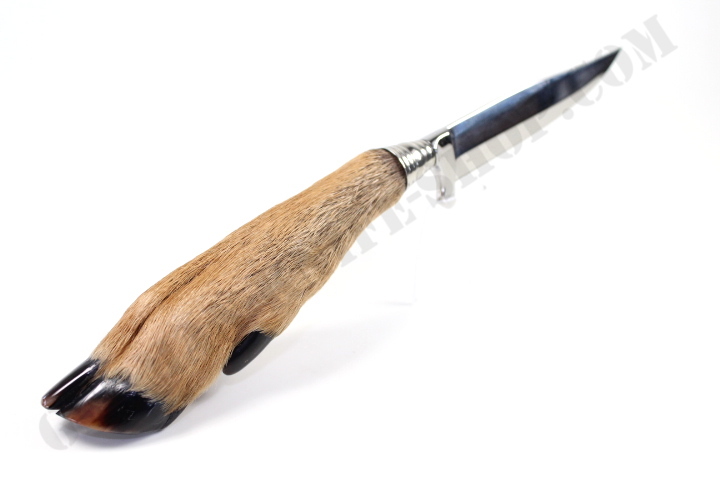 Convince yourself and visit our Linder Folklore Knives. If you are already an owner of a Linder knife, please leave us a review on our contact page and share your feedback with other knife enthusiasts.